During fall 2016, there were 6 textbooks at HSU that cost over $300. Imagine the financial impact on students that already pay approximately $25,000 per year to attend HSU. Students greatly appreciate Textbooks on Reserve. Last year, we checked out textbooks over 29,000 times. A recent national survey indicated that 65% of students are not purchasing a textbook because it was too expensive, and 94% worried that doing so would hurt their grade. To help HSU students meet the need to afford a college education, the library purchases expensive textbooks for course reserve checkout. This provides students free, short-term access to their textbooks in the library, so many students benefit from the same shared textbook. Your donation can make a crucial difference in the lives of HSU students. You can also designate a nameplate inside the textbook that honors your donation or someone that made a difference in your life. 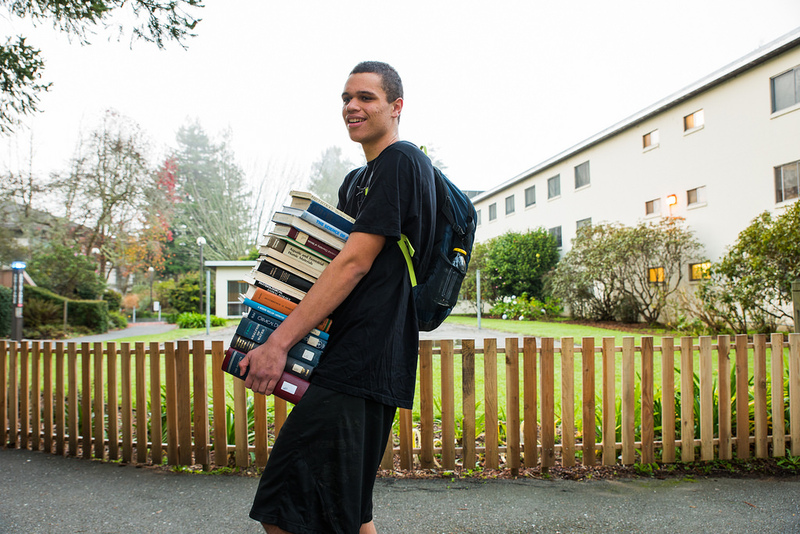 Video on impact of Textbooks on Reserve for HSU students. We believe in the power of an education to transform lives. HSU students should be able to focus on their studies, not on whether they can afford a $300 textbook for just one of their classes. 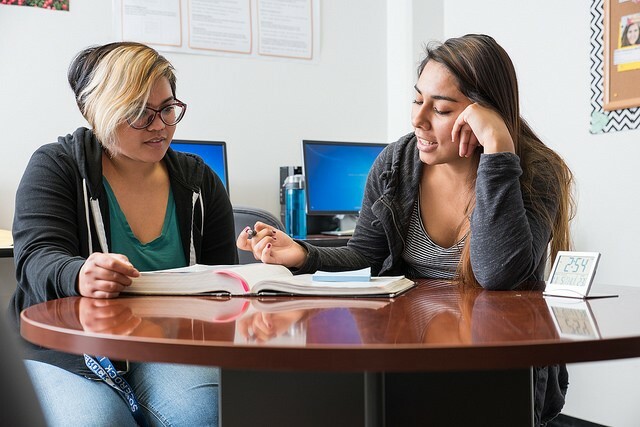 Your donation is a lasting, positive impact that creates a lifeline of support to help students successfully complete their studies, achieve graduation, and, in turn, contribute to the world. Any donation amount will make a difference. If you are interested in creating an endowed fund for Textbooks on Reserve, please contact Cyril Oberlander, University Library Dean.